So excited to be back in Toronto! I was in Toronto for a workshop in 2014 and haven’t been back since. 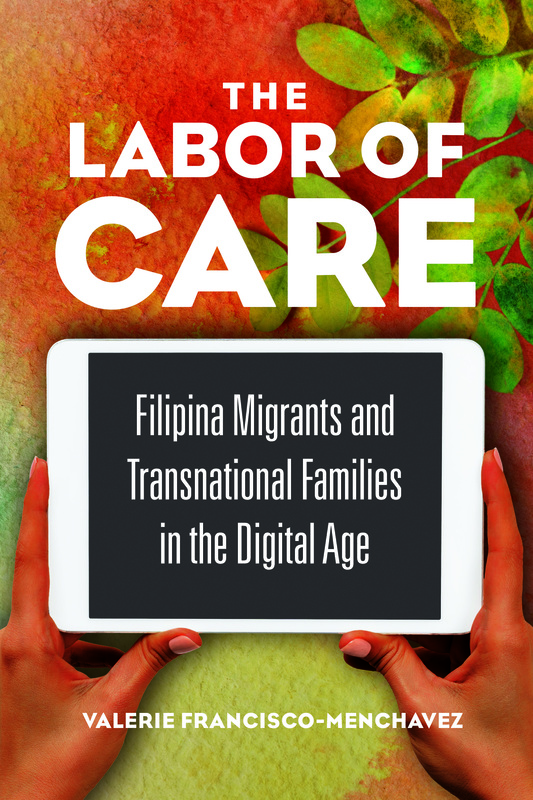 Still, I have been in conversation with Filipino-Canadian scholars and community members for quite some time and I’m thrilled to be back in the city to share insights from the book and learn about the community there!